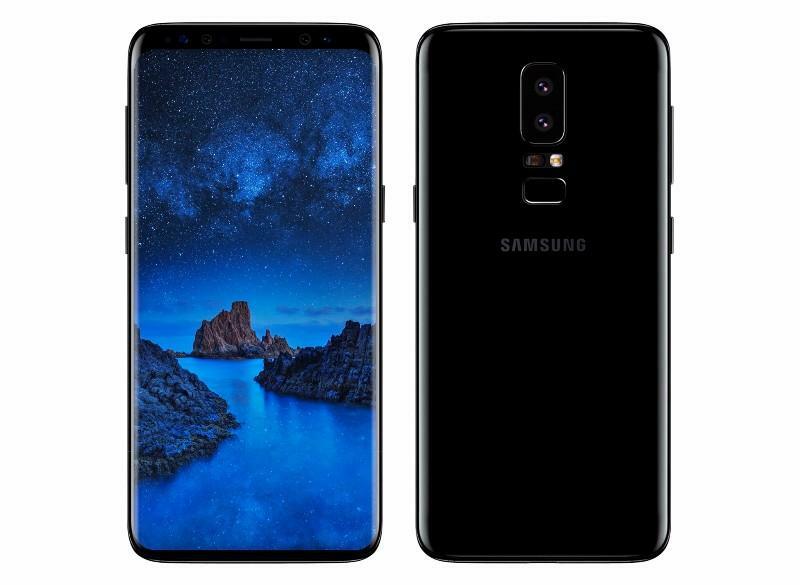 Samsung’s current flagship devices, the Galaxy S8 and Galaxy S8 Plus, as well as the Galaxy Note 8, have the fingerprint sensor on the back of the device next to the rear-facing camera module, and although there is no telling if Samsung will end up using the same design for the Galaxy S9 and its variants next year, it’s pretty likely that this would end up being the location given Samsung’s new fondness for the Infinity Display design of its screens, which leave absolutely no room for a fingerprint sensor on the front like on its Galaxy S7 and Galaxy S7 Edge and other past Galaxy smartphones. The Test site also reveals the new Galaxy A series will ship with Android 7.1.1 despite the fact Android 8.0 Oreo is already three months old. This ties in with the Galaxy Note 9 which, despite its premium design and price tag, shipping with Android 7.1.1 when it launched last month. While the bezel-less revolution took off in 2017 – perhaps most famously with the jaw droppingly expensive iPhone X – but it is worth remembering it was Samsung which got the ball rolling with the Galaxy S8 and Galaxy S8 Plus. So it would be apt if Samsung also now broke new ground by bringing the Infinity Display design to its midrange smartphones.